When they’re whisked away to Ancient Egypt, Jack and Annie are taught to read hieroglyphics by the ghostly Queen of the Nile. But secret codes aren’t the only puzzle they have to solve. 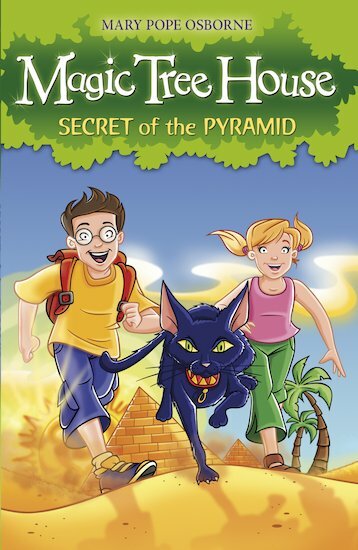 How will they get out of the creepy pyramid full of mummies? And there’s still the problem of who the magical books in the tree house belong to. Who is this mysterious M?